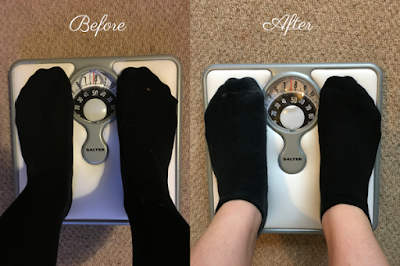 Over the last two weeks I have been trying out the So Shape meal replacements and taking part in the 2 week challenge, and guess what! I lost weight! The concept behind the French company's shakes are pretty simple, you just replace one of your daily meals with a shake! I'm a big fan of having a shake in the morning, so I found this quite easy. I just took in a shake into work with me and had it at my desk in the morning. The Smart Meal shakes are purposely designed so that they are a well rounded meal. They have all of the goodness from vegetables, including the vitamins and the fibre without the extra calories. They're low in sugar and fat but high in protein. They're low in calories but they intend to keep you full for longer. They're also vegetarian! 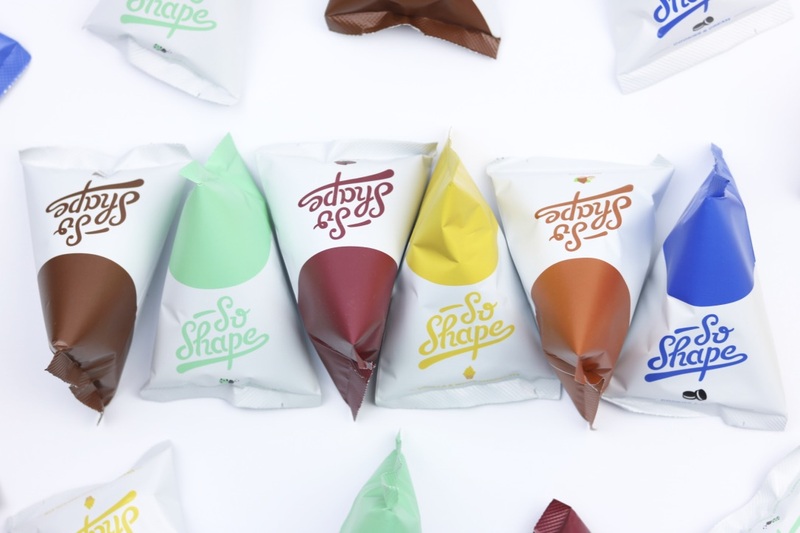 So Shape recommend that for the 14 day challenge you have a shake in the morning, whatever you want (within reason) for lunch and then a smart meal in the evening. They recommend that this smart meal is protein heavy with plenty of vegetables. 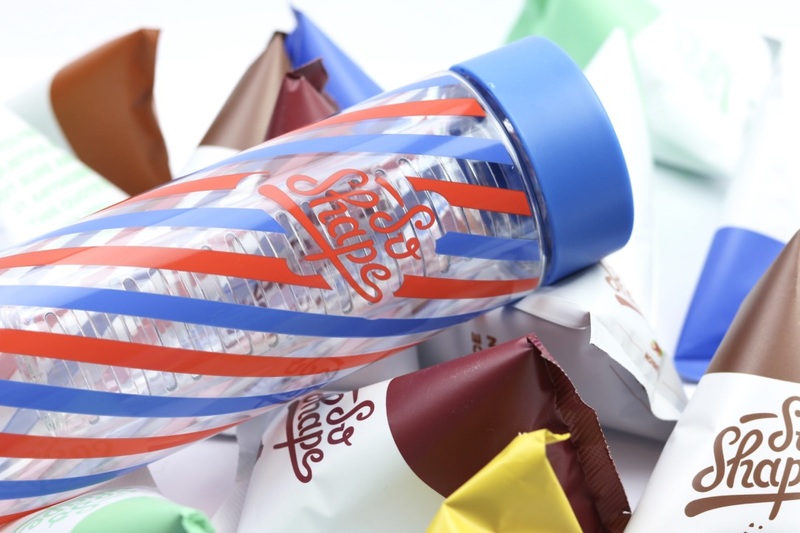 You get to chose six different flavours and you get 30 shakes, a shaker and a little booklet that explains everything about the shakes and a healthy, balanced diet. The Smart Meal shakes come in a variety of different flavours, some of which are intended to be warm and others cold. I tried out chocolate, brownie, vanilla and white chocolate, mint chocolate chip, cookies and cream and hazelnut. All of them were really delicious, but I do have to admit that mint chocolate chip and cookies and cream reserve a special place in my heart. The cookies and cream may as well just be an oreo milkshake and the mint chocolate chip shake tastes just like the ice cream! The others taste like the milkshake version of themselves. I have found that they're actually really nice and you don't feel like you're missing out on having a meal. 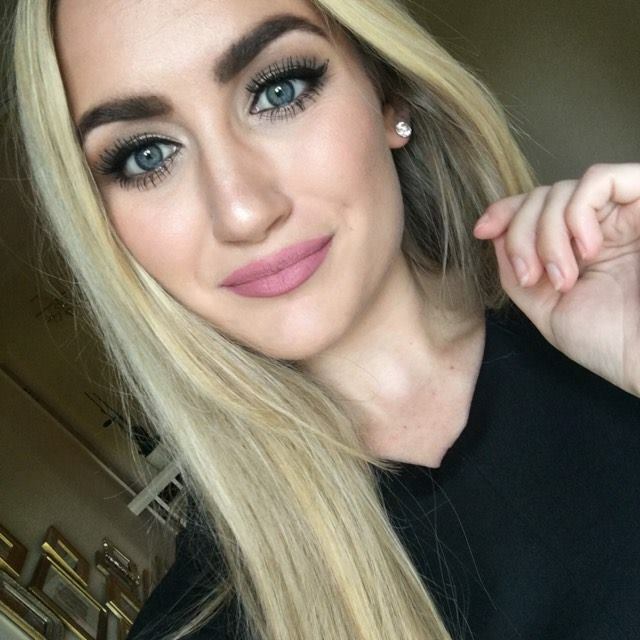 Do they keep you full? Yes! Well, for about 4 hours. I usually have mine around 9am and it does keep me going until lunchtime. Don't get me wrong, I am hungry when 1pm comes around but no more than if I had had a normal breakfast. If anything, they probably do keep me fuller for longer than cereal! The best part about having shakes is that they're so handy and transportable. I personally would rather get in to work earlier and have breakfast there than waste 15 minutes in the morning eating. I used a protein shaker as well as the So Shape shaker and they both fit nicely into bag. I would pop the powder, which comes in a handy little packet, into the shaker and then fill it up with the work's water dispenser. 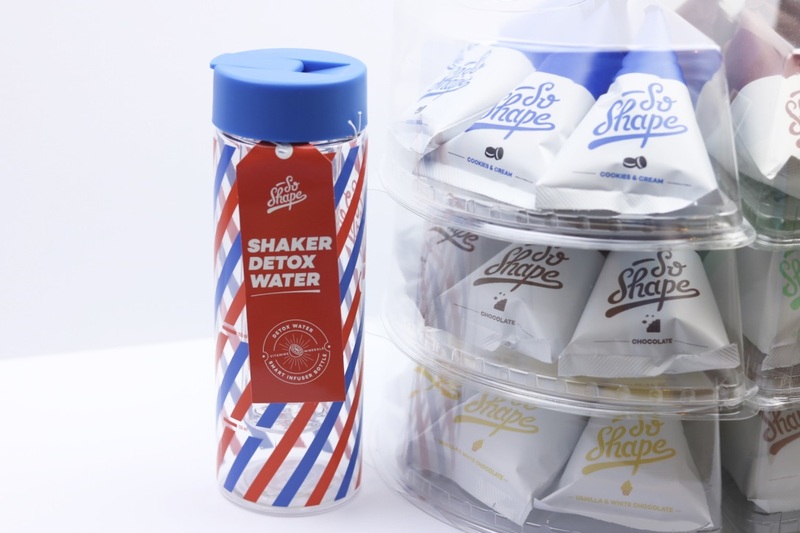 The So Shape shaker does double up as a water bottle that you can infuse with fruit. As for losing weight, I would have to say that there is no point doing this challenge if you're not going to eat properly, drink alcohol and not do any exercise. I tried to do this challenge in December and it flopped, I didn't put on weight but I certainly didn't lose any weight. But, in January - I smashed it! I lost a total of 3 pounds in two weeks - which is definitely not bad at all! I went from 8 stone 13 down to 8 stone 7, as you can see from the photos of my scales. I feel much lighter, my stomach feels thinner and I just generally feel healthier. I do have to point out that I worked out six times in this time period. They were only 20 minute workouts, 3 times a week but still! I'm sure they would make a bit of a difference. For my other meals I had chicken rice and veg for lunch one week and healthy bolognese the other week. I then had fish rice and veg for dinner every night. I know it sounds boring and that is because it is incredibly boring. But I know they're healthy and easy to make! I did find the cravings for chocolate a little difficult, so I did have a couple of hot chocolates to try and stave them off. Peppermint and liquorice tea was also used as a substitute. Giving up sugar is hard! The 14 day challenge is £89 (without my code) but you actually get 30 shakes with this. So although it is technically a 14 day challenge, you get 30 days' worth of breakfast! It works out to be £2.96 per shake, which isn't really that bad for one of your meals a day that actually helps you lose weight. 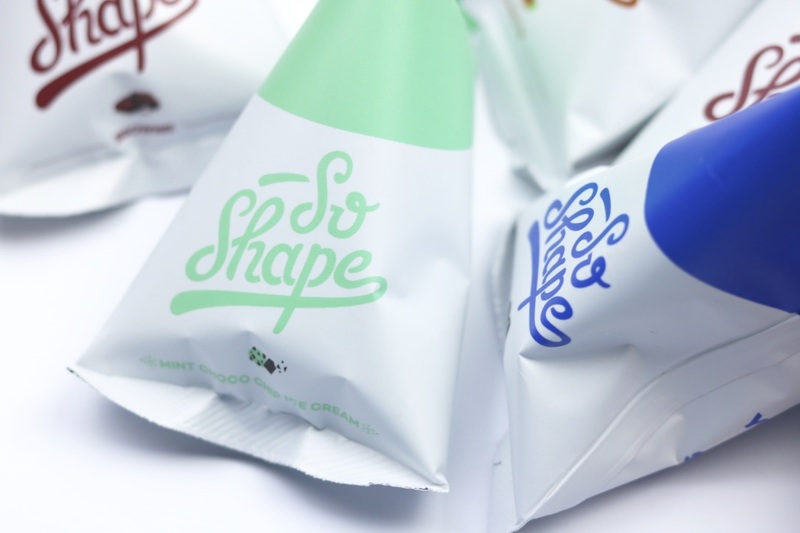 If you're looking for a way to lose weight relatively quickly but in a healthy way - I would definitely recommend trying out the So Shape shakes! 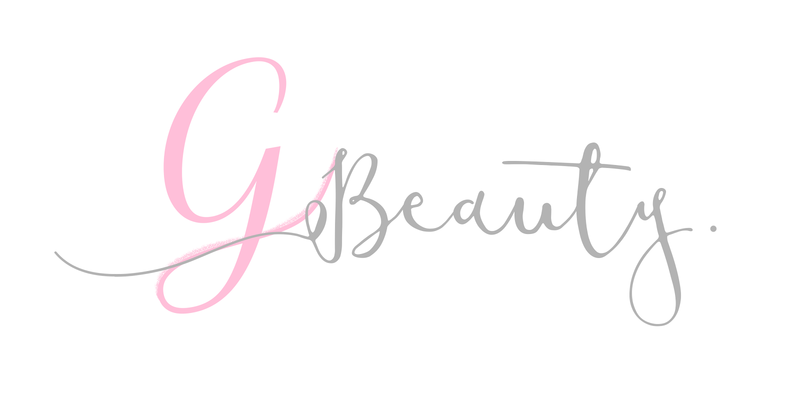 You can get 10% off the 14 or 28 day challenge at So Shape with GBEAUTY10. Thank you for reading! 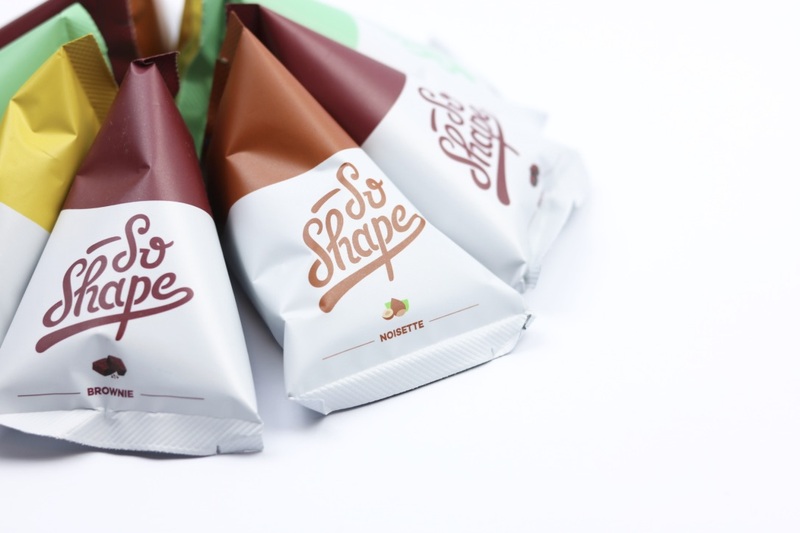 Have you ever tried the So Shape shakes before? This post is sponsored but all opinions and weight loss figures are my own.